Plastic Injection molding includes producing parts by injecting material and then getting into a mould. This can be performed with the use of many plastic materials like polypropylene, polyurethane and PVC etc. For this process the material is first heated, mixed properly and then cooled and moulded and configured as required as a cavity. Custom Plastic Injection Molding is basically a process of creating plastic parts by injecting the heated material into some or the other specific required molds. Product visibility and identification is very important when it comes to conveying the brand in the market. 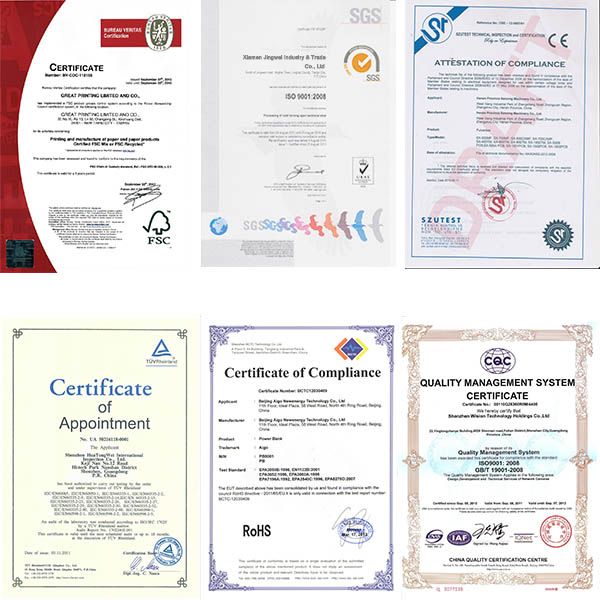 Plastic nameplates are thus used for this purpose to convey descriptions, warnings, brand and other types of information. 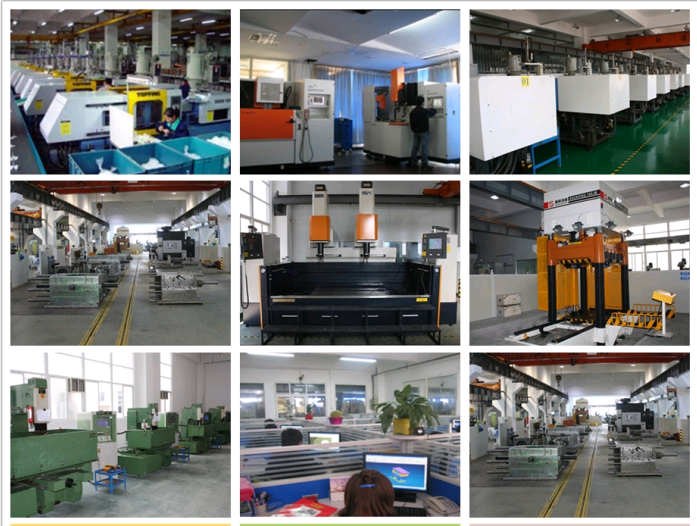 There comes the need of plastic injection molding. Thus, there are so many advantages of using any kind of custom plastic injection molding. All of such plastic injection moulding helps one manufacture intricate and complex shapes as per the requirement of the customer. The one and foremost drawback of this molding is that it includes high initial investment as it requires the installation of the tools and the molding machines.This process of Custom Plastic Injection Molding is mainly used only while producing high volumes of a single object. 0 responses on "Intro of Custom Plastic Injection Molding"